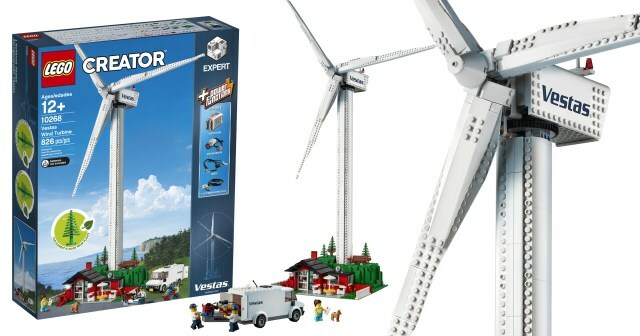 Toy company Lego has launched a new kit enabling kids (and adults) to build a fully-functional, three-foot wind turbine complete with adjustable blades and even aircraft hazard lights. 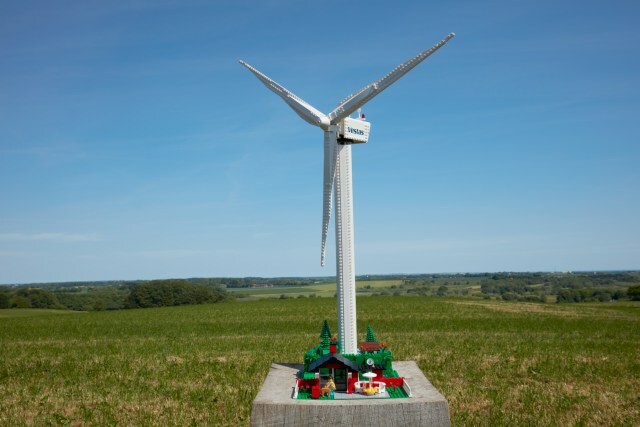 Made in partnership with energy company Vestas, the 826-piece structure also comes with a miniature cottage, trees, servicemen Minifigs, and a dog. The spruce trees are no longer made of oil-based plastic – but from a material sourced from sugarcane. The Toy Turbine is bringing that ambition to life by celebrating renewable energy. Available directly from shops and LEGO.com from 23rd of November 2018.